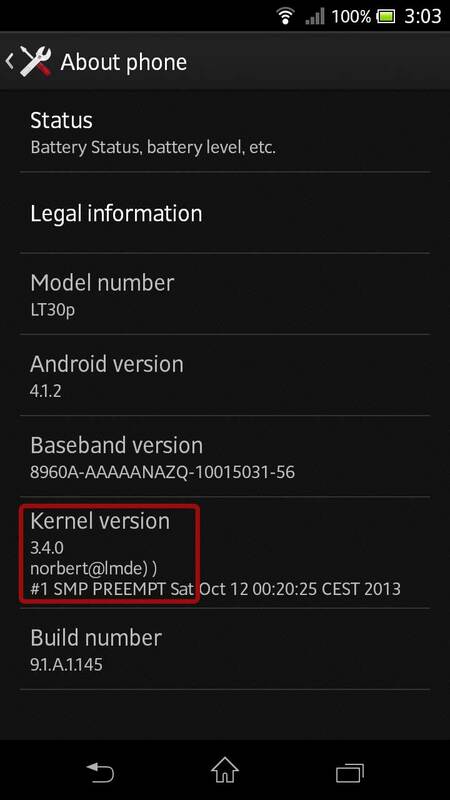 The Linux kernel for Sony Xperia phones is open source. So nobody is stopping you from compiling your own custom kernel. All you need is a Linux machine, the kernel sources and a couple of tools. 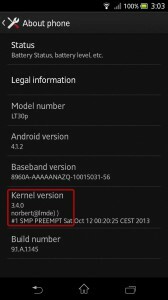 I will explain the steps needed to build, package and flash a custom kernel by using the Xperia T (LT30p) as an example. The steps should be pretty similar for all other modern Xperia phones.